If you need any notarial services I am here to help. I have been an NSA for over 20 years and have plenty of experience when it comes to offering my clients the best service possible. We have the ability to prepare any immigration documents you might need, Wills or POA’s. If you have any questions just dont hesitate to ask. Do you want the best service? Are you buying a home and need someone to notarize your documents? Do you need a Will executed or a Power of Attorney? 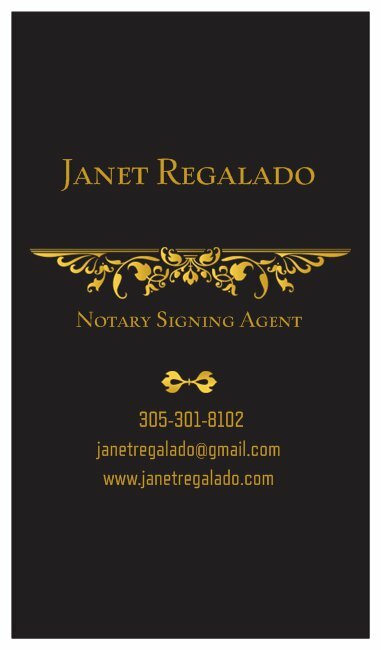 Well you can call me for all your notarial needs.